Airsoft vs. Paintball – What is the Difference? 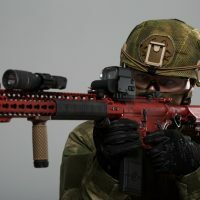 Sports enthusiasts often compare Airsoft with Paintball—both of which rely on the fundamental use of guns and other killing machines. This post will help you know more about these games. Hopefully it will help you know more about the factors that differentiate them. If you are a prospective player and want to choose any one of the sports, pay close attention to these differentiating factors. The weapons used in the games make these two games different. Airsoft has guns that closely resemble guns used in the real world. Players are familiar with weapons such as M16s and AK47s. Guns used in Paintball are simple-looking. These guns facilitate the vertical loading of ammunition. These guns are expected to fire plastic capsules at enemy players. In paintball, it is easy to identify players who have been hit. If the capsule breaks open, paint marks are left. Because of visible evidence of strikes, it is difficult to cheat in the game. But there is an honor system in Airsoft. The game relies on the players and they try to adhere to that honor system. If an enemy player hits a player, it is admitted by the player who has been hit. Raising a hand in the air, the player leaves the game area. Most players remain honest in the game and when the time comes, do not hesitate to admit being defeated. It in fact reflects the maturity of the community. Airsoft has “Bang” and “Knife” rules. If someone is just a meter away from you, instead of shooting that person, you can just shout Bang! You do that in order to avoid causing them harm. There are toy knives in the game that are not dangerous because they are made of plastic or foam. When it comes to Paintball, physical contact is allowed. You can tag your opponent players with fake sword, light saber and barrel. Mercy rules apply when a player is just 5 feet away. Although it varies from person to person, most players say that paintball ammunition creates more feelings of pain than Airsoft. The size of the paintballs plays a role. There is more velocity of paintballs on the skin. A player who has been hit will feel less force if the paintballs break open. Unbroken paintballs cause more force. Despite this, some of the top airsoft guns on the market can actually cause more physical pain than paintball guns, but if you pit the best two against eachother, paintball wins out. Both sports provide proper safety equipment. So players have to deal with only minor discomfort to enjoy the experiences. 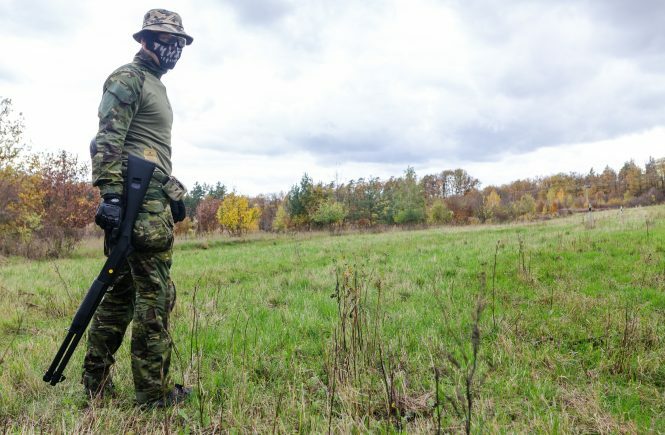 In Airsoft, players can rent or buy eye protection, a camo jacket, a gun and other equipment. The equipment, clothing, loadouts and behaviour are realistic. When it comes to Paintball, game scenarios are realistic but anyone can choose to play because there are many types of paintball. Welcome to the MyCom Airsoft Reviewer! Hey! Welcome to my blog! My name is Ray and as you can probably tell, I'm a huge airsoft fan! I made this blog to help other people learn more about the sport, and give my readers an insight into one of my passions. 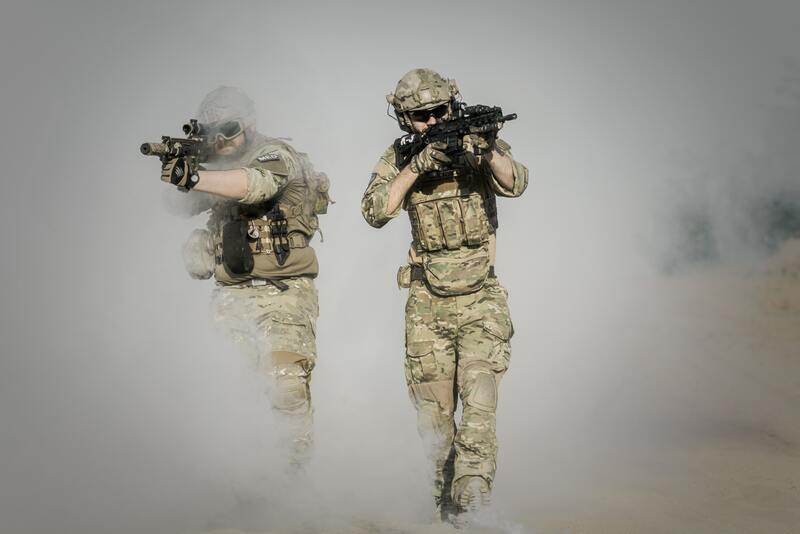 If you are looking for comprehensive airsoft information, read on!